Leading travel publication, Lonely Planet, which looks at the best destinations and travel trends, has ranked Cape Town at the number two spot in the top cities for the ‘Best in Travel 2017’. Cape Town’s unique offering, against the backdrop of a beautiful natural landscape and cosmopolitan features, has once again top earned the city a top position among other leading city destinations across the world. Cape Town came second to Bordeaux in France and was followed by Los Angeles in the United States in third position and Mérida in Mexico at fourth place. Lonely Planet noted:“Cape Town’s deceptively laid-back folk have been working hard to add cultural and culinary cred to the Mother City’s famous natural charms, cementing its reputation as an African city with a global outlook”. 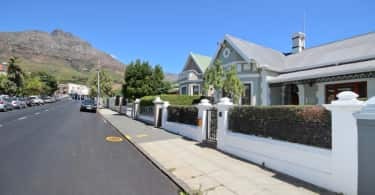 Cape Town’s multicultural and diverse population adds to the mix of world-class beaches, the majestic Table Mountain, an abundance of quality wine estates and restaurants, and unique African experiences, all coming together to offer visitors a truly once-in-a-lifetime experience. The City of Cape Town are honoured by this latest recognition following many similar commendations by other leading travel publications. Cape Town’s tourism sector is a key part of the city’s economic growth strategy because of its important role in building skills and creating jobs. As the world continues to look to Cape Town as an ideal holiday location, Cape Town looks forward to welcoming even more visitors to its shores. 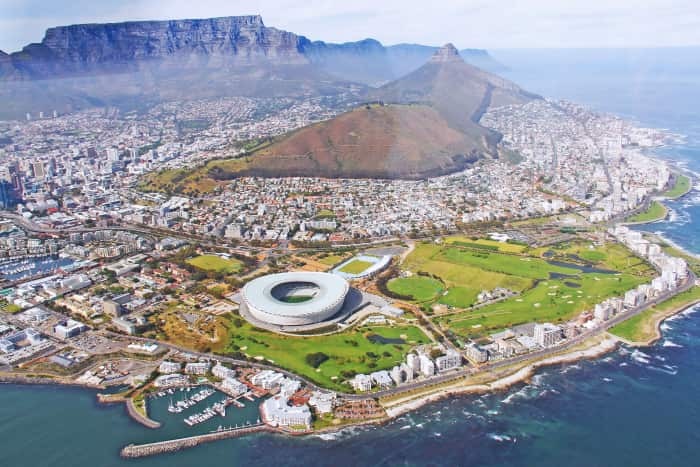 “Recognition like this is not possible without the hard work of the thousands of people in the tourism industry and I want to encourage everyone to keep giving their best so that we can bring even more visitors to Cape Town and create even more jobs for our residents” says Cape Town’s Executive Mayor, Patrica de Lille.